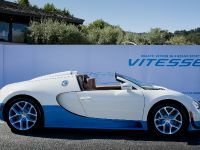 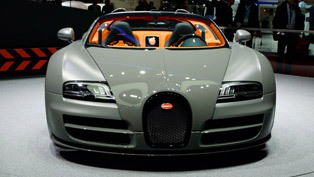 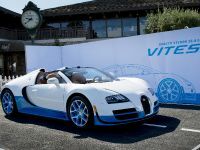 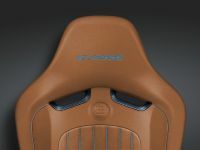 Bugatti Veyron 16.4 Grand Sport Vitesse Special Edition is the most powerful roadster ever created by the luxury brand. 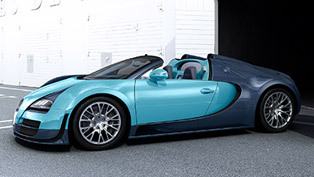 It is finished in either Bianco and New Light Blue color scheme. 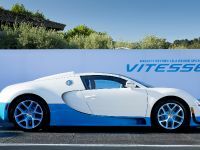 The new Bugatti Veyron 16.4 Grand Sport Vitesse is powered by the well-known 8.0 liter W16 quad-turbo engine delivering 1200HP (882 kW) and 1500Nm (1111 lb-ft) of torque at just 3000RPM. 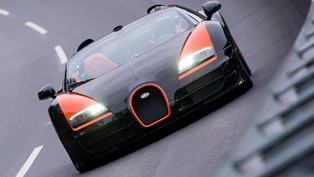 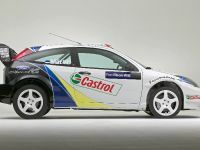 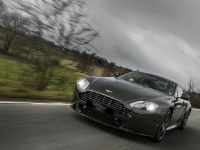 0-100 km/h in 2.6 seconds and a top speed of 410 km/h (255 mph). 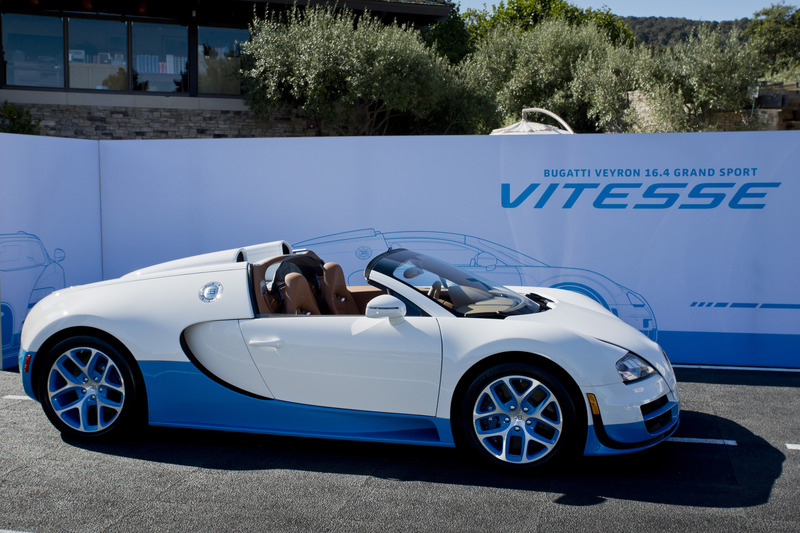 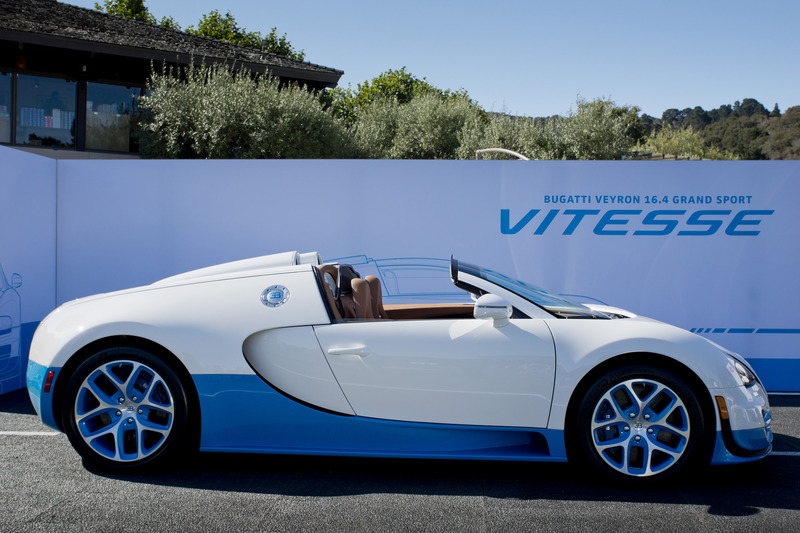 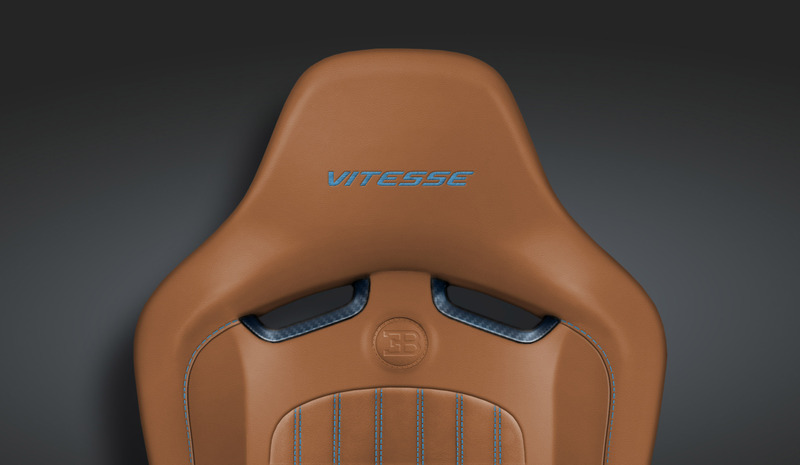 This means that Vitesse is the fastest production roadster ever. 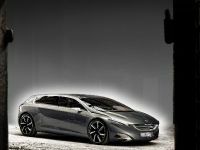 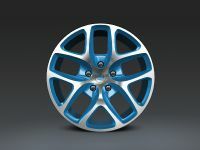 The supercar has new lighter 20" "Vitesse"-type alloy wheels. 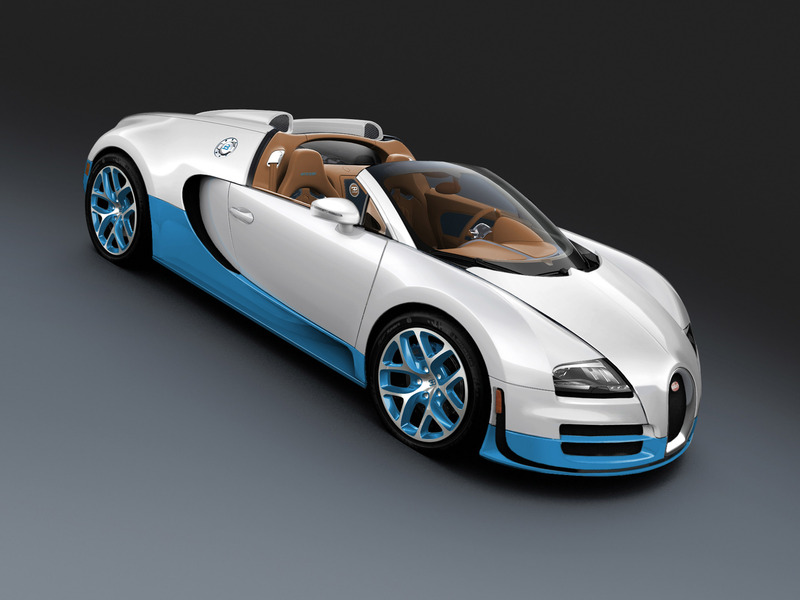 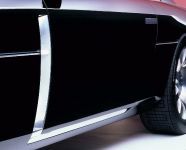 Bugatti has adapted the brake-cooling system as well. 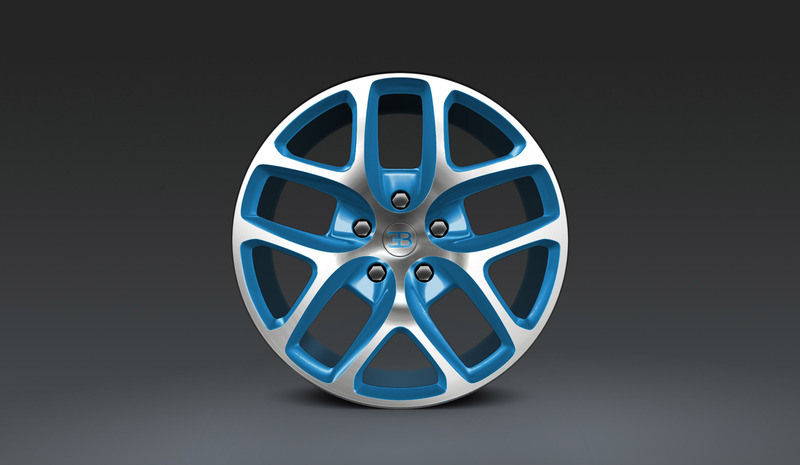 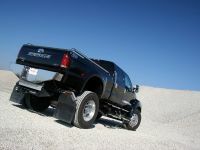 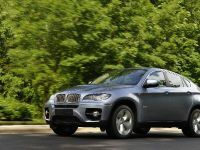 The brakes are unparalleled in terms of stability and performance and now get larger air intakes. 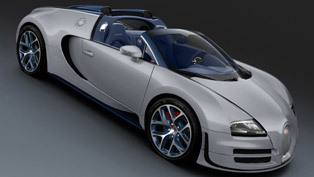 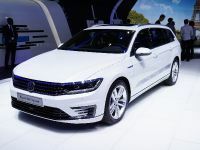 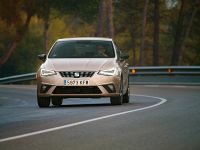 A significant decrease in wind noise was achieved through the newly developed roof spoiler. 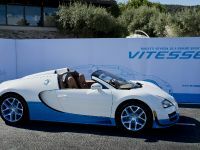 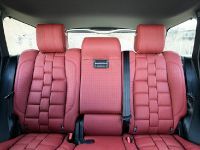 Another innovation included in the roadster is the new windbreak, which can be stored away compactly in the luggage compartment. 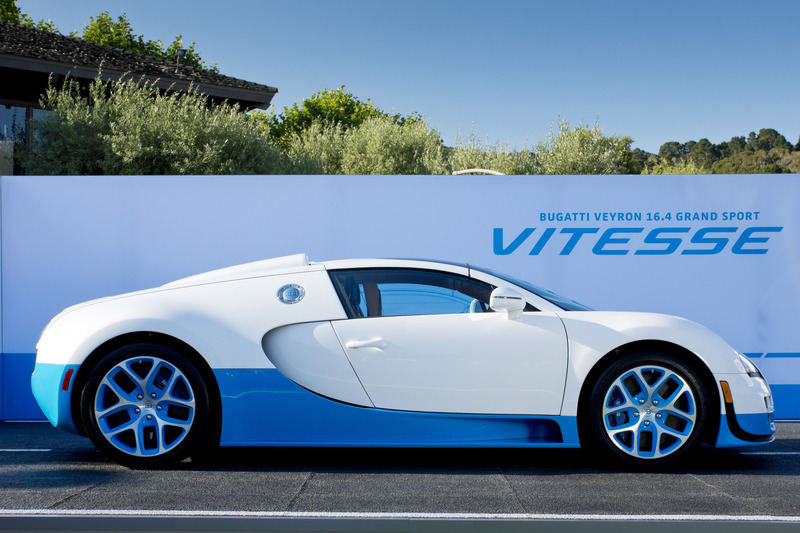 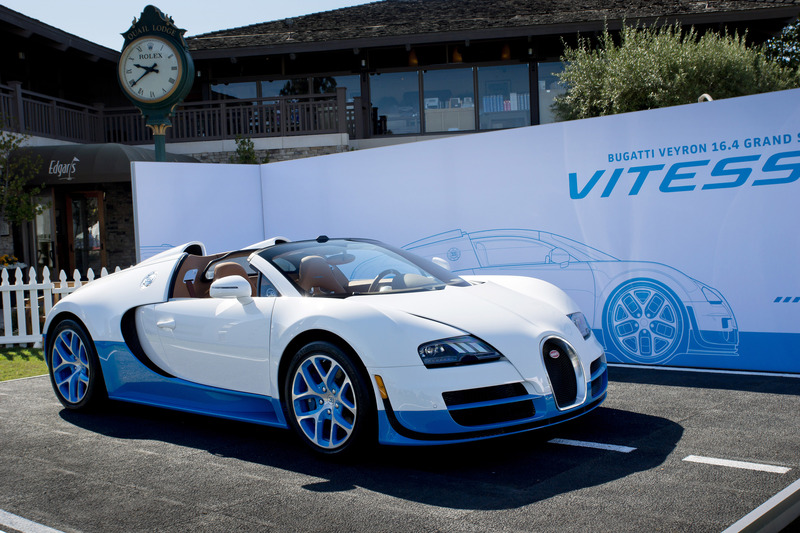 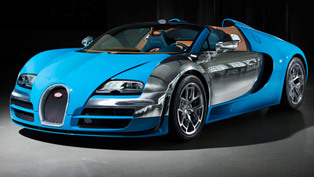 Bugatti Veyron 16.4 Grand Sport Vitesse Special Edition version costs $2 500 000.